500 kilometres (300 mi) south of Jakarta, Indonesia, and 975 km ENE of the Cocos (Keeling) Islands. 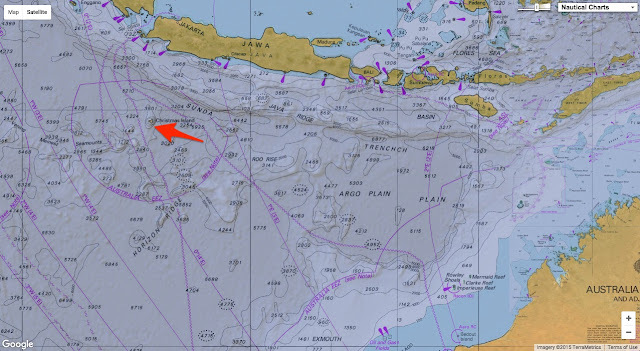 This small section of the map shows the location of Mony, now called Christmas Island. It is the first time Christmas Island appears on a map. So named because of its discovery on Christmas Day in 1643, Christmas Island became a territory of Australia in 1958 after spending a number of years under British sovereignty. The island is primarily rainforest, and 63% of the Island has been designated a national park. 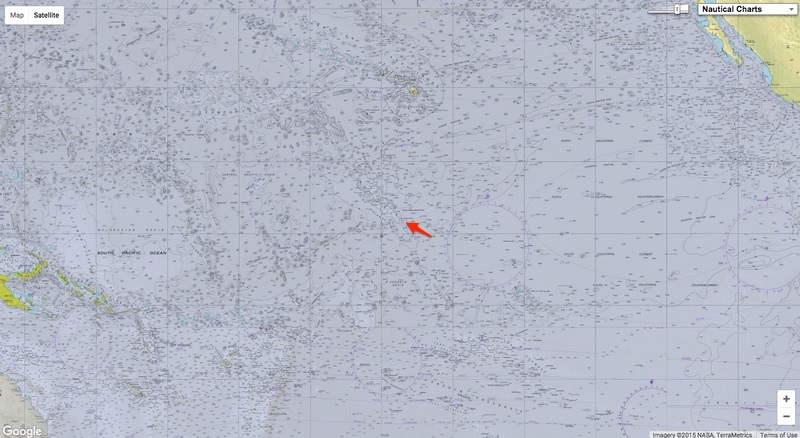 But actually, it turns out that there are actually two Christmas Islands! Wjo knew the other one ? 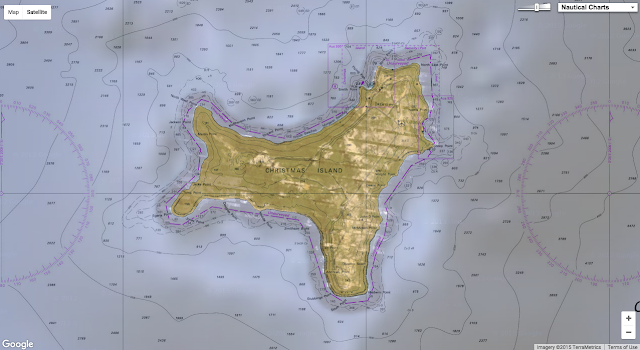 Kiribati is a country comprised of 33 coral atolls in the Pacific Ocean, including three island groups: the Gilbert Islands, the Line Islands, and the Phoenix Islands. 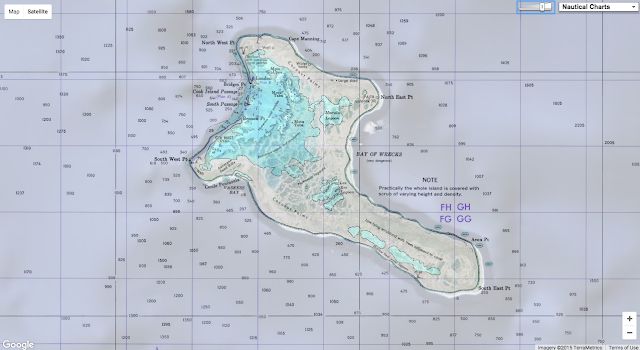 The Line Islands, where Kiritimati is located, can be found in the central Pacific Ocean, south of Hawaii. 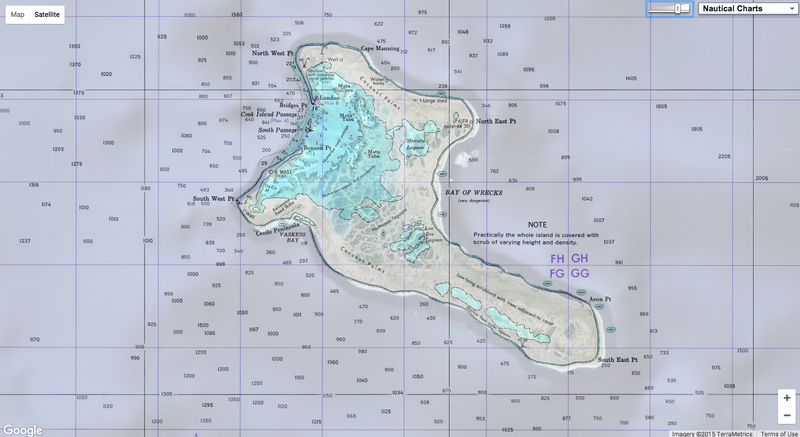 Kiritimati (where the ‘ti’ combinations are pronounced as ‘s’) is the world’s largest coral atoll. The island was discovered on Christmas Eve in 1777 by explorer James Cook, thus the reason for the island’s festive name. A fun fact about the country of Kiribati: it is the only country in the world to fall into all four hemispheres (northern, southern, eastern, and western).